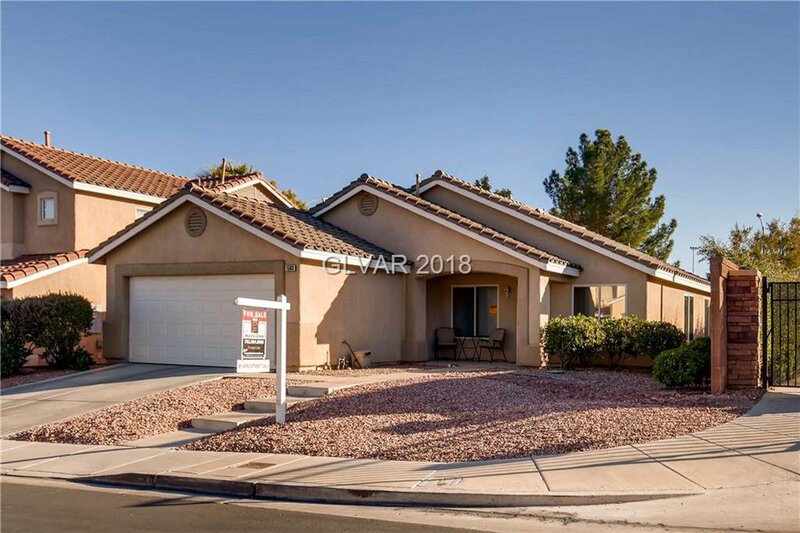 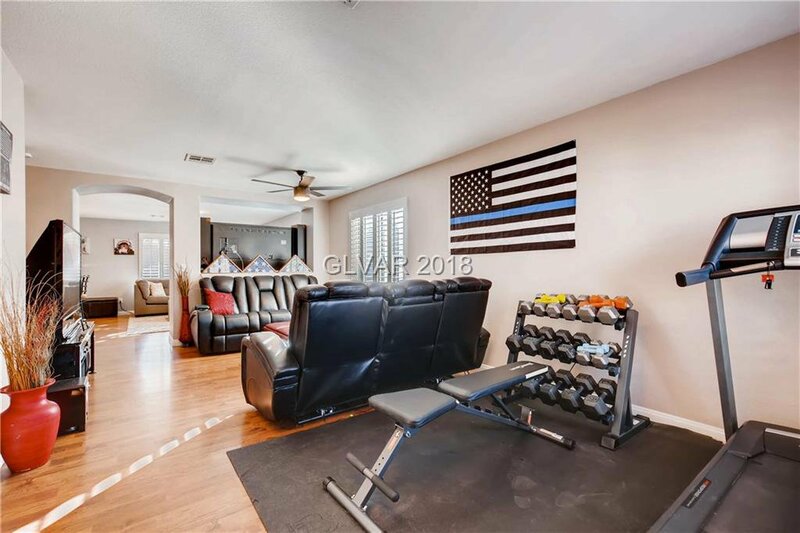 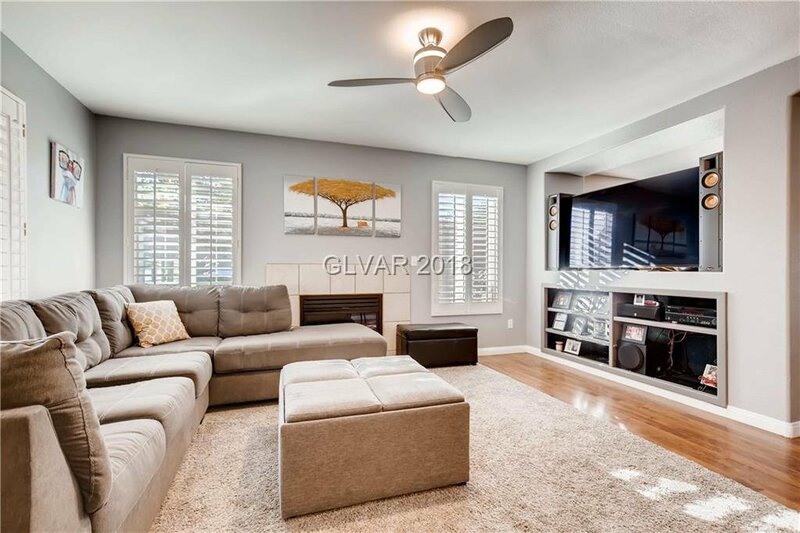 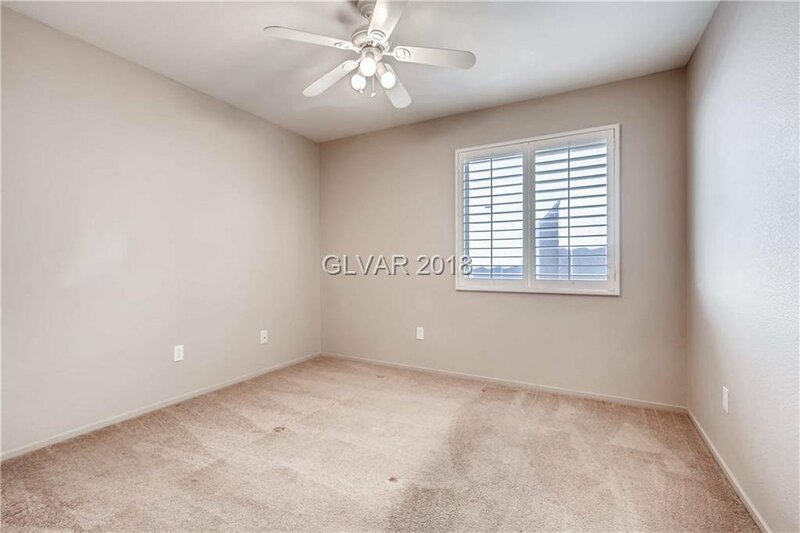 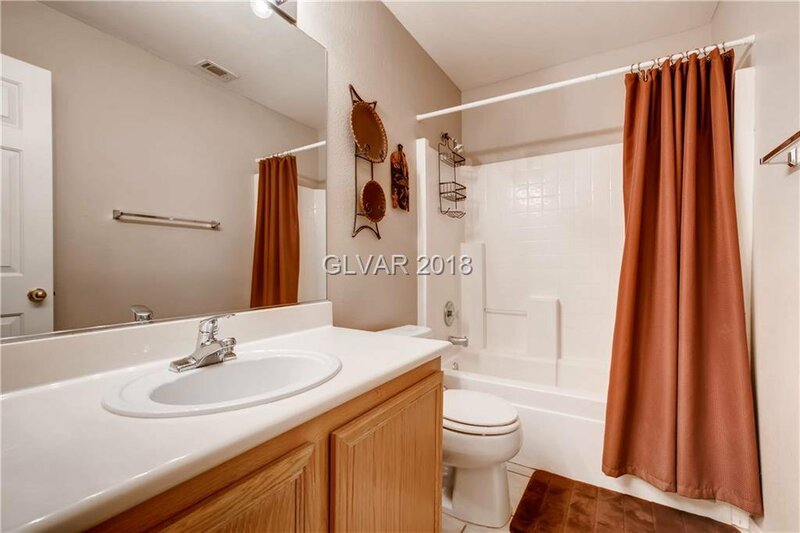 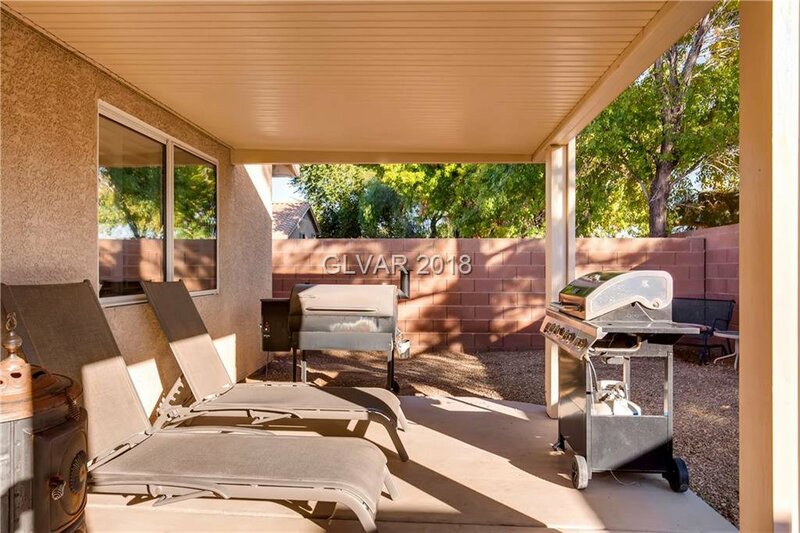 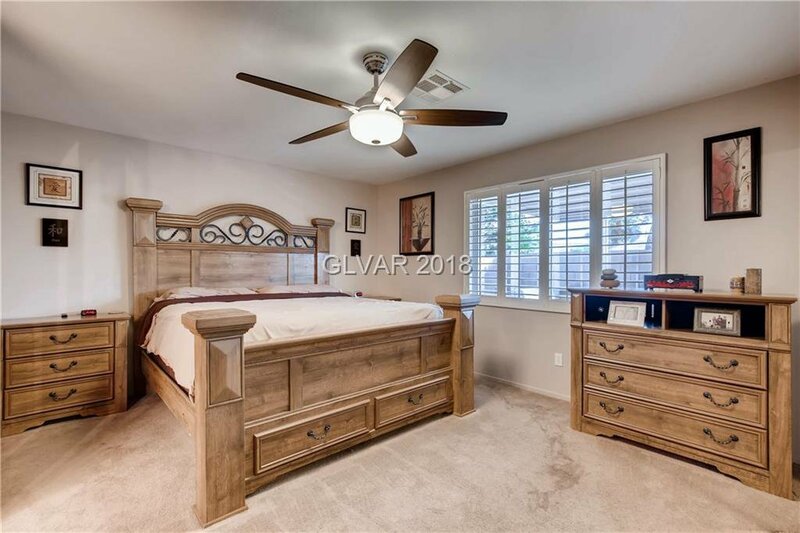 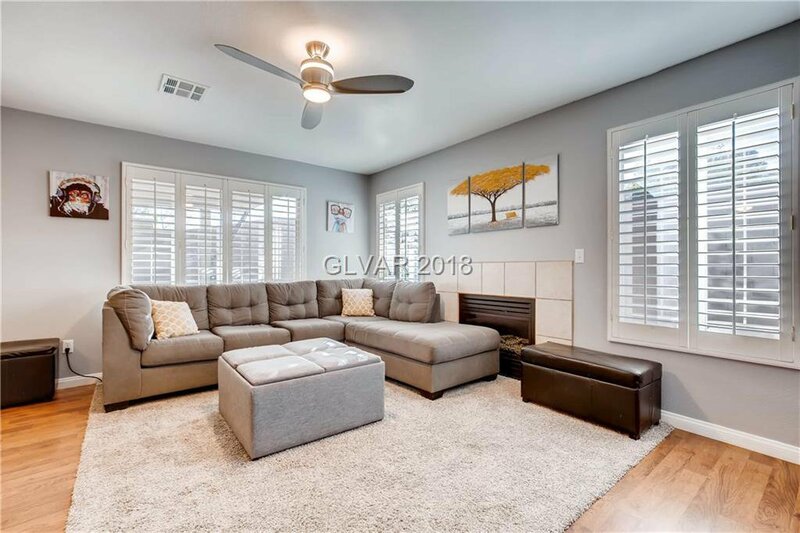 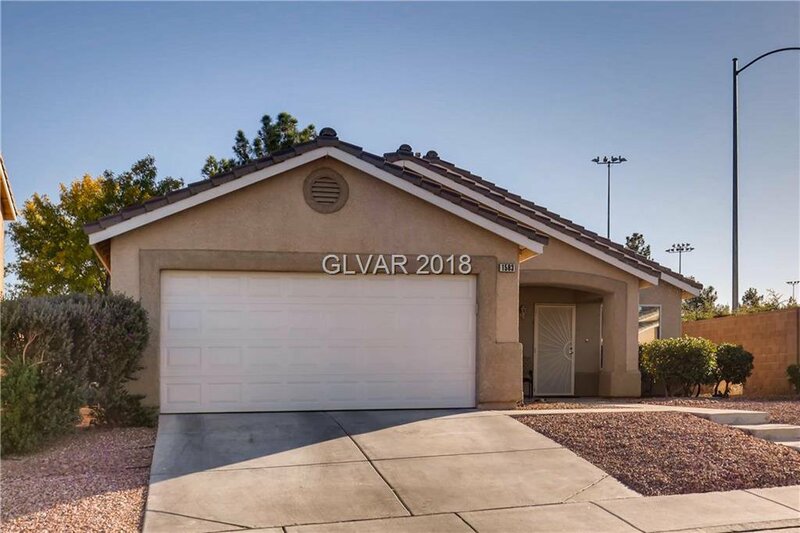 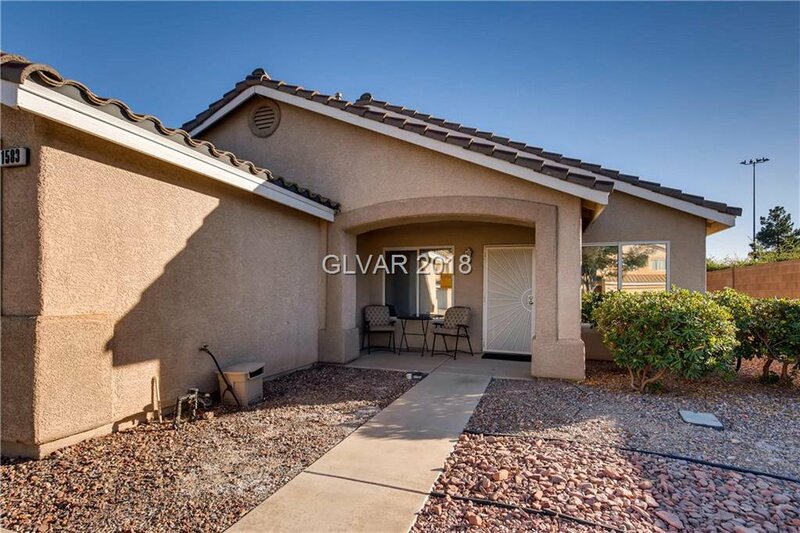 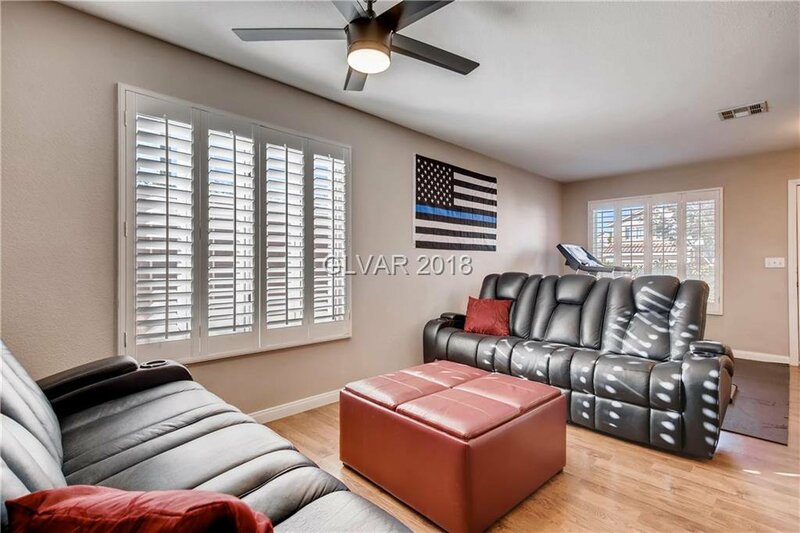 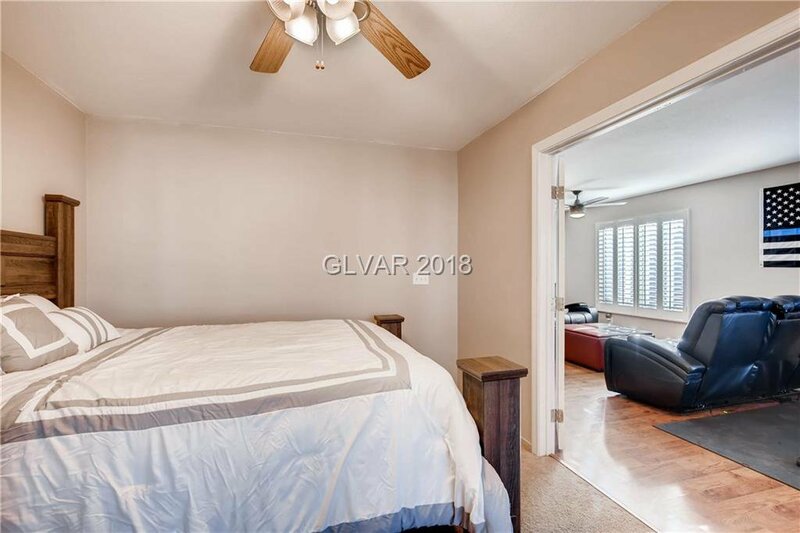 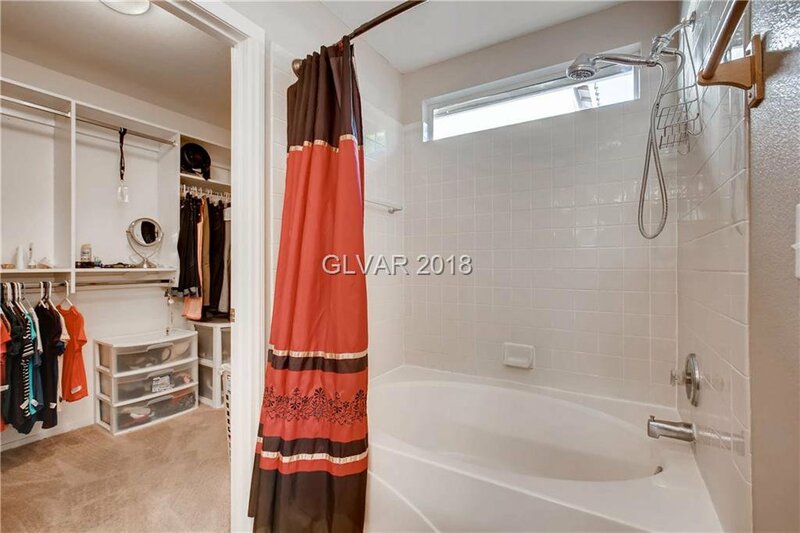 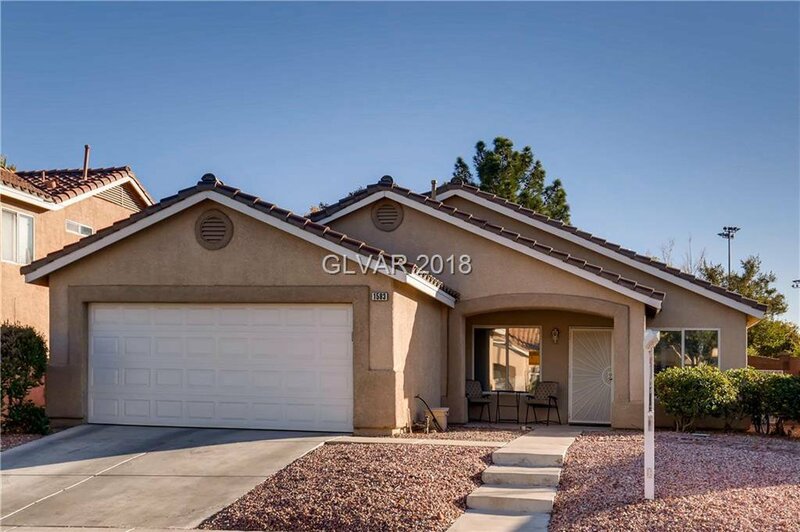 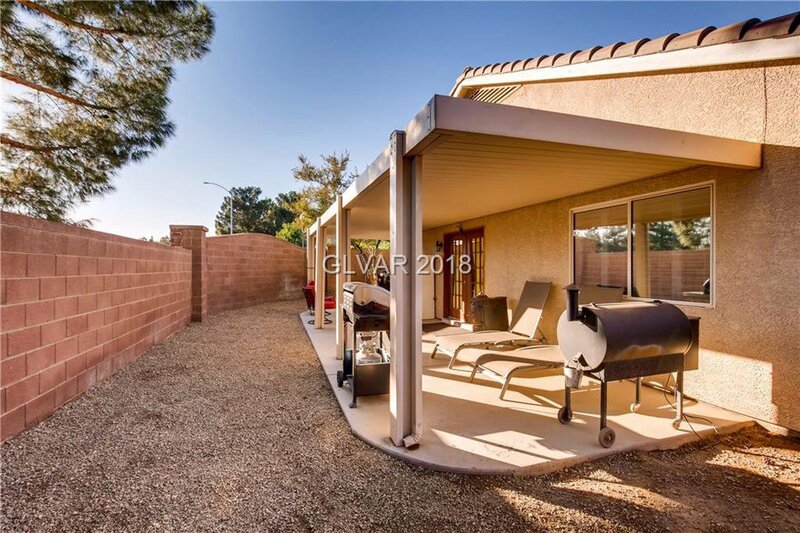 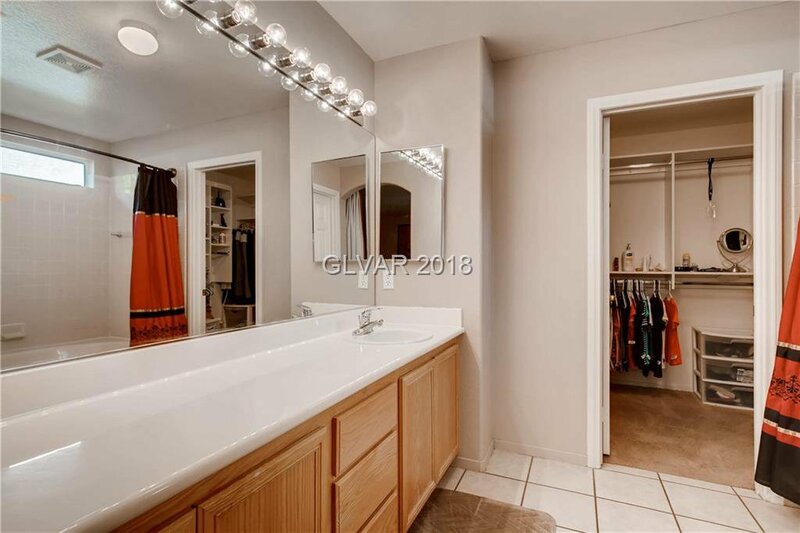 Beautiful Single story home on a corner lot in an established gated green valley neighborhood with a covered patio & the best schools in Green Valley. 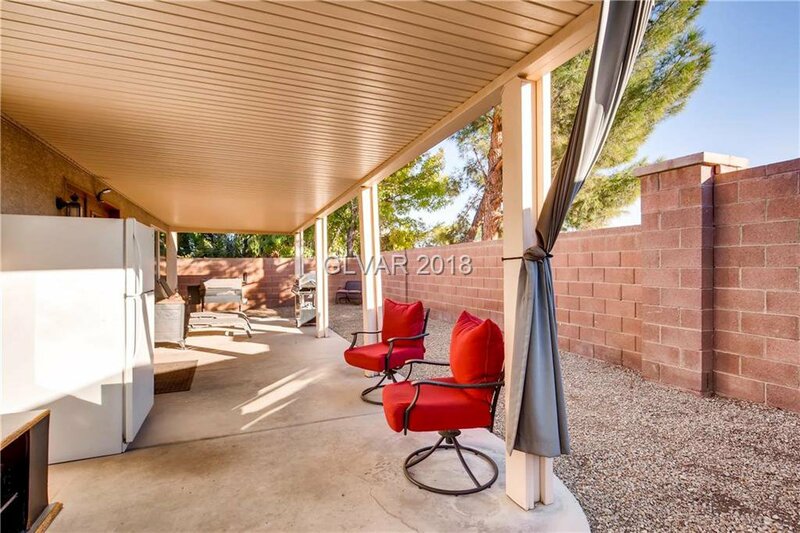 Backs to a community park with no one behind you. 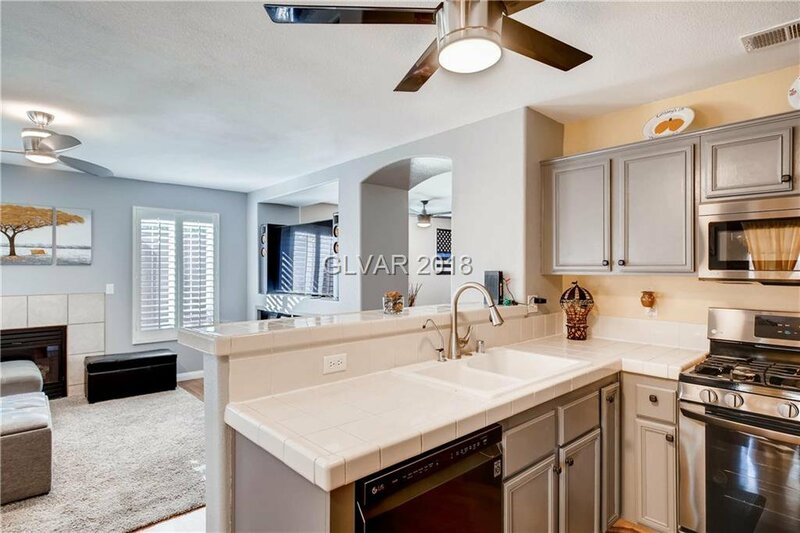 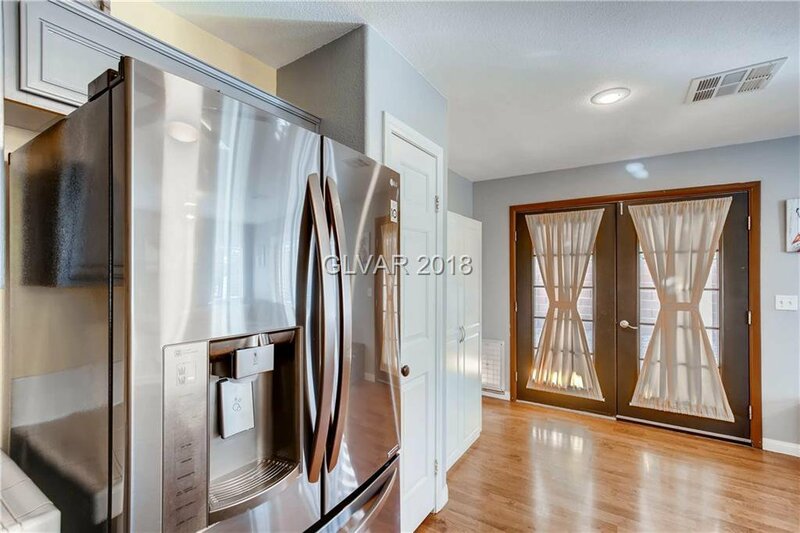 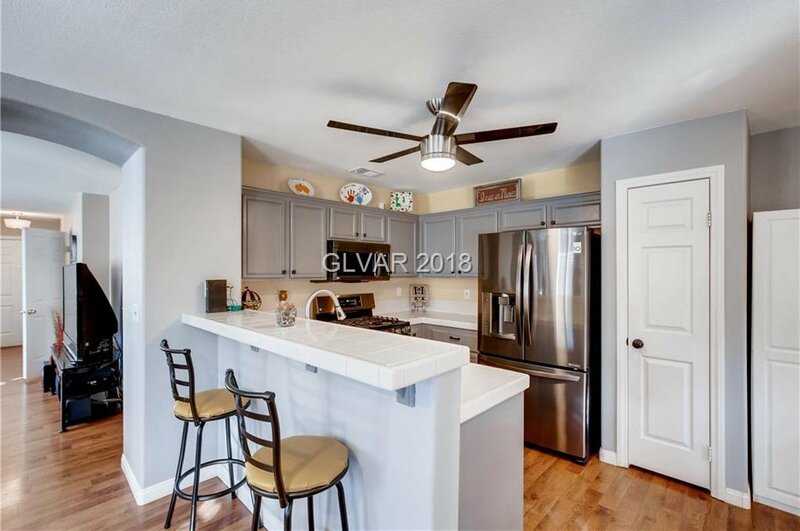 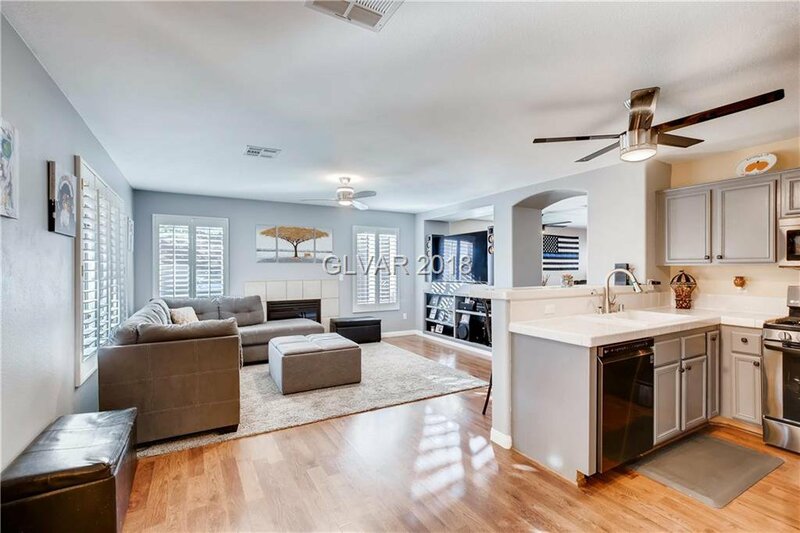 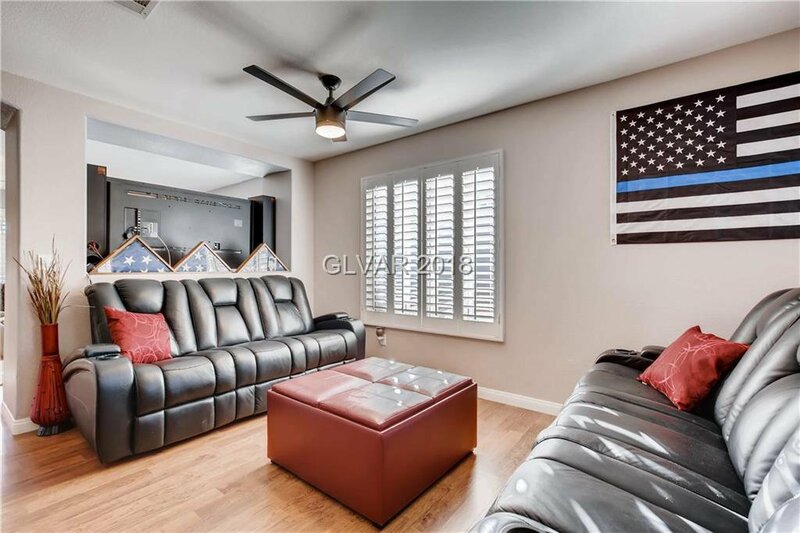 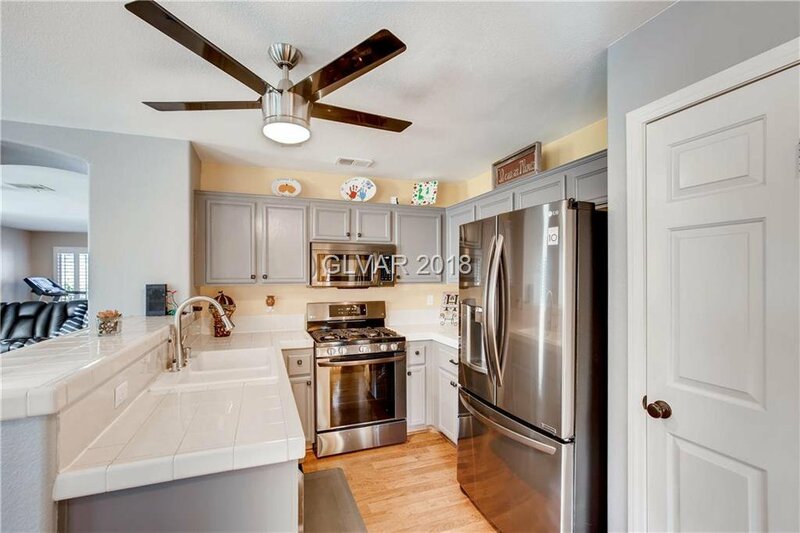 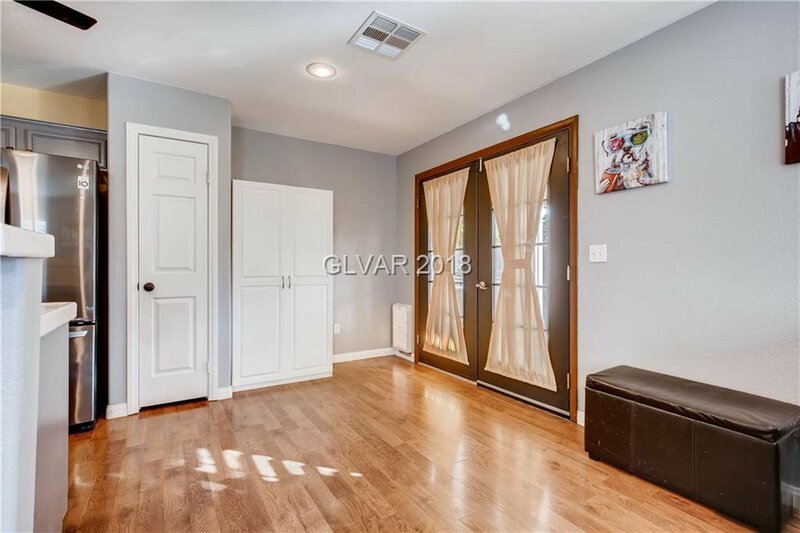 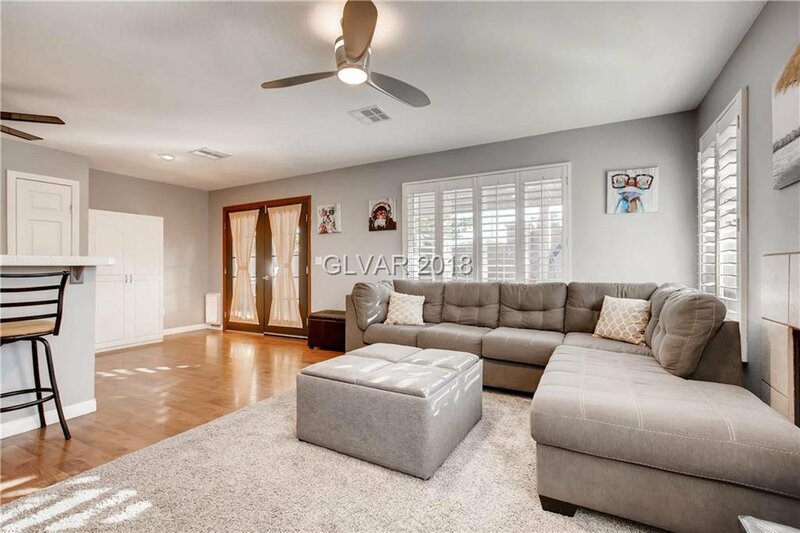 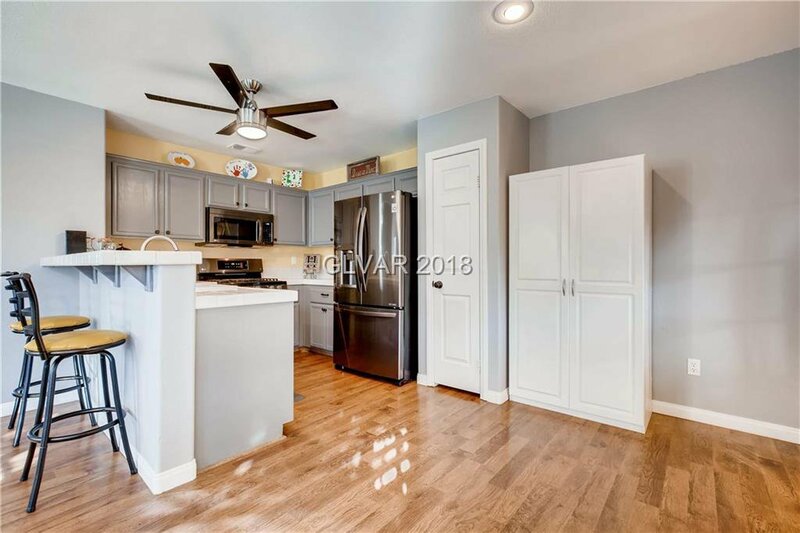 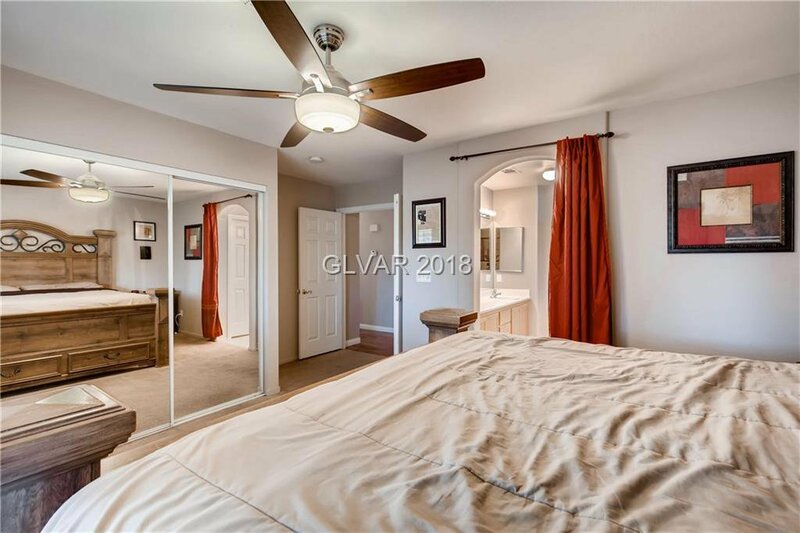 Formal living & dining in the entryway, gorgeous plantation shutters, laminate wood floors, Kitchen w/breakfast bar & nook, all stainless steel appliances including b/i microwave & refrigerator plus Extra pantry stays. 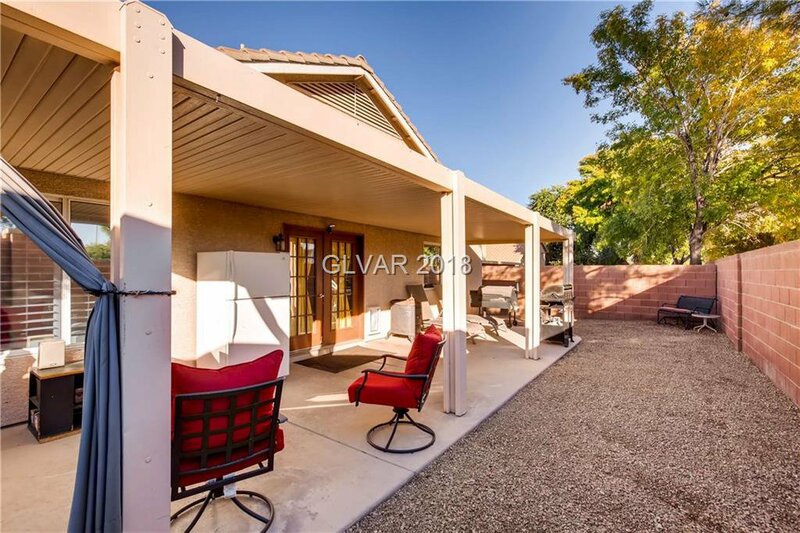 French doors to backyard.